Last edited by Eddy@ApexRaceParts; 02-13-2019 at 08:00 PM. I'm going to be participating in the group buy, but cant decide on what wheels yet. 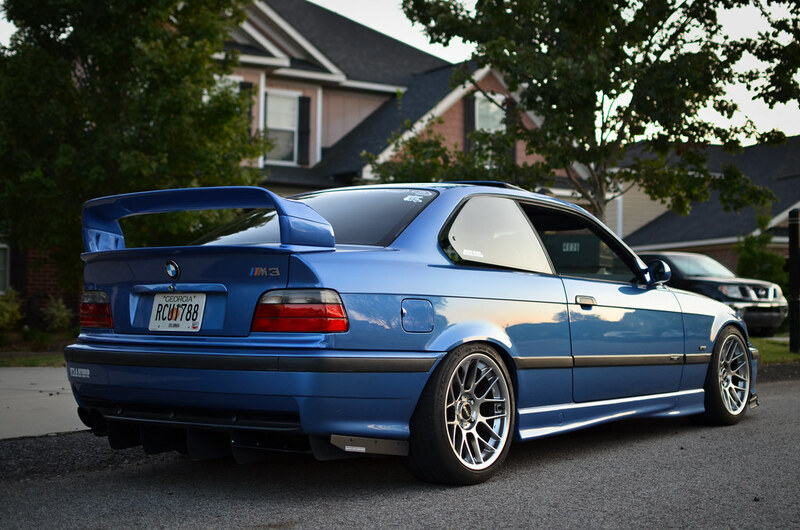 I'm leaning towards the 17x9.5 et35's but am also interested in the 17x9 et42's. 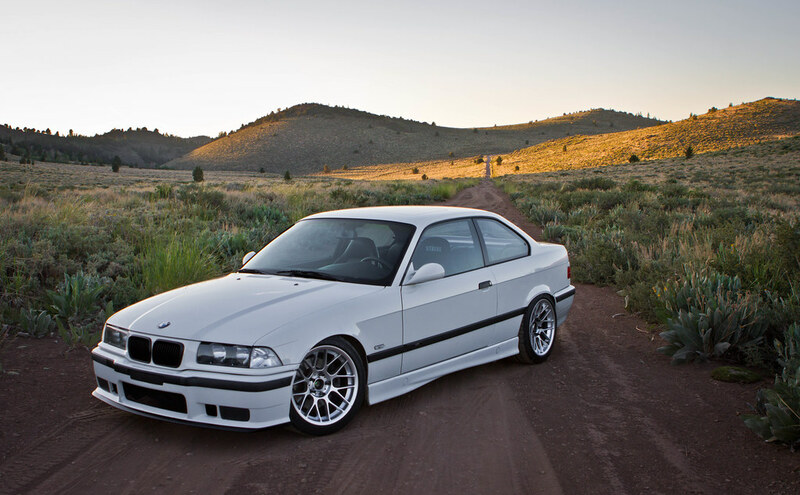 Are the et42's a direct bolt on for the e36's? If not I'm going to go with my first choice since there is some rolling to be done anyway. 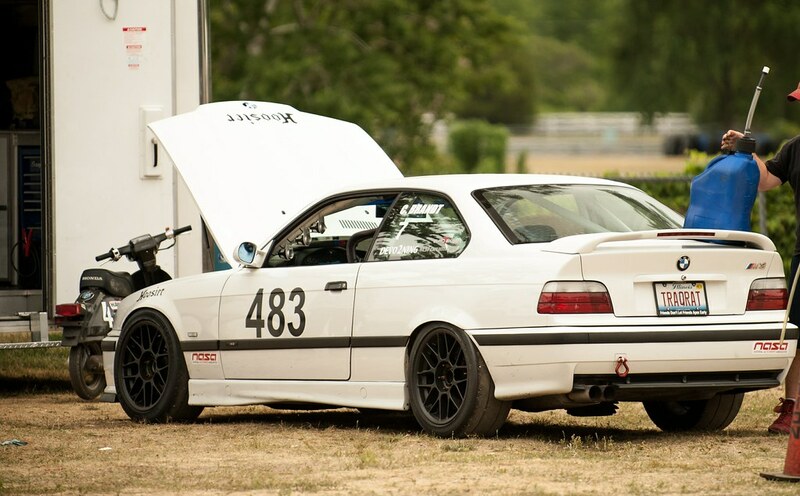 255/40-17 tires can also be used, but may require rolled rear fenders and/or negative front camber. 5mm or larger front spacer required to clear OEM struts, larger spacer required for certain aftermarket suspensions. Feel free to shoot us a PM if you have any further questions, we'd be more than happy to help. Thanks for the post! 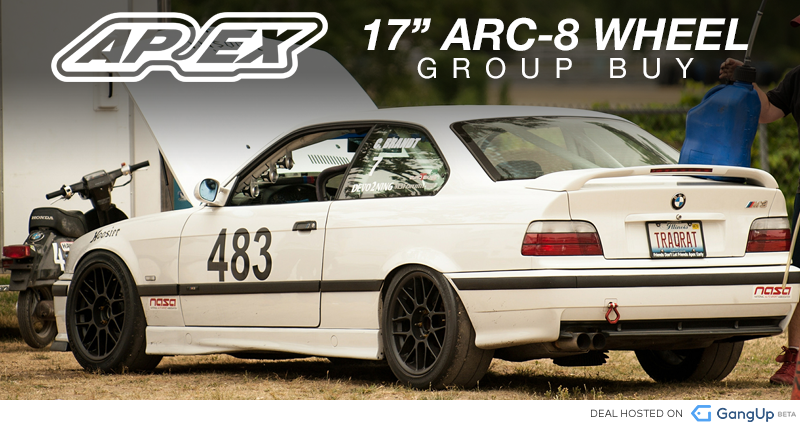 The closest you'll get is the 17x9" ET30 with 245/40-17 tires. This fitment only requires a light rear fender roll to prevent rubbing. With these lower offsets, a fender roll to some degree will always be required to prevent rubbing under all driving situations. 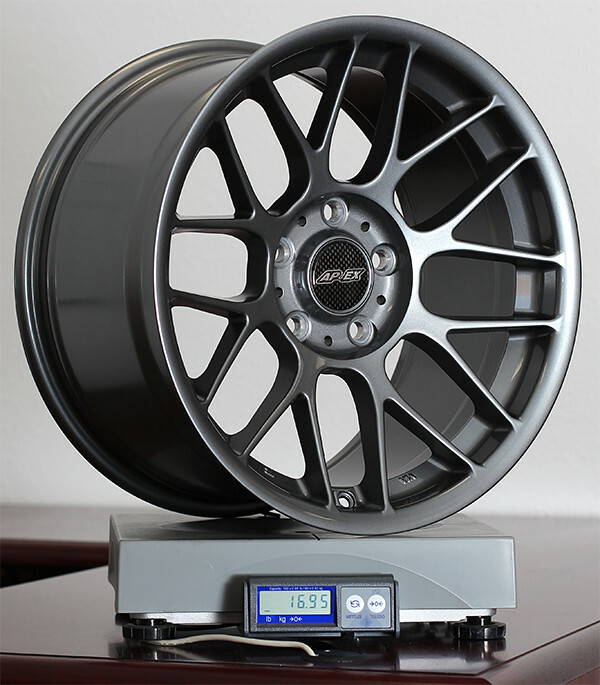 17x9.5" ET35 shown. Old centercap design shown, current center caps are solid gloss black. Just in time for track season. Get up to $150 off and free shipping on your set of 17" ARC-8 wheels. Join now to receive a guaranteed $150 off and free shipping in the continental US.